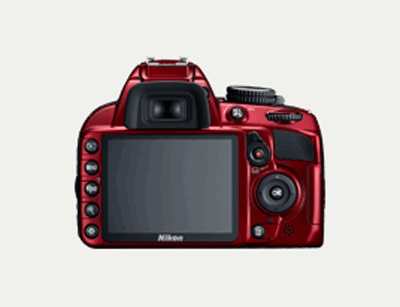 This is the announcement for tonight: Nikon D3100 in red... Well, not really an announcement, there is no official press release for obvious reasons. 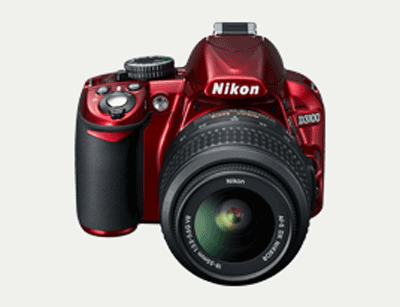 The red D3100 may only be for the US market since I did not see any updated on the other international Nikon websites. As I mentioned on several occasions, we should all have lowered our expectations for this "new" product. Update: see my next post for more details on this camera. 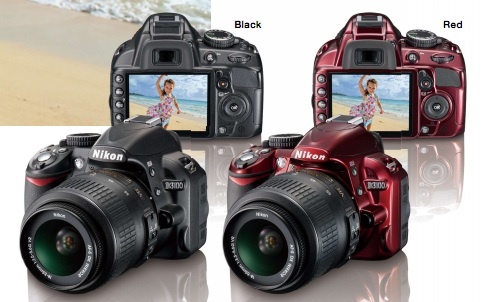 This entry was posted in Nikon D3100. Bookmark the permalink. Trackbacks are closed, but you can post a comment. 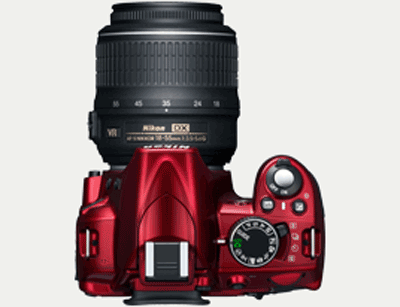 Want to advertise on NikonRumors.com? Contact [NR].